Takes 3-60Watt max. candelabra bulbs. Takes 2-60Watt max. candelabra bulbs. Takes 1-60Watt max. candelabra bulbs. Takes- 1 at 60watt max. candelabra bulbs. Takes 1-60Watt max. candelabra bulb. Takes 1-60Watt max. candelabra bulb. 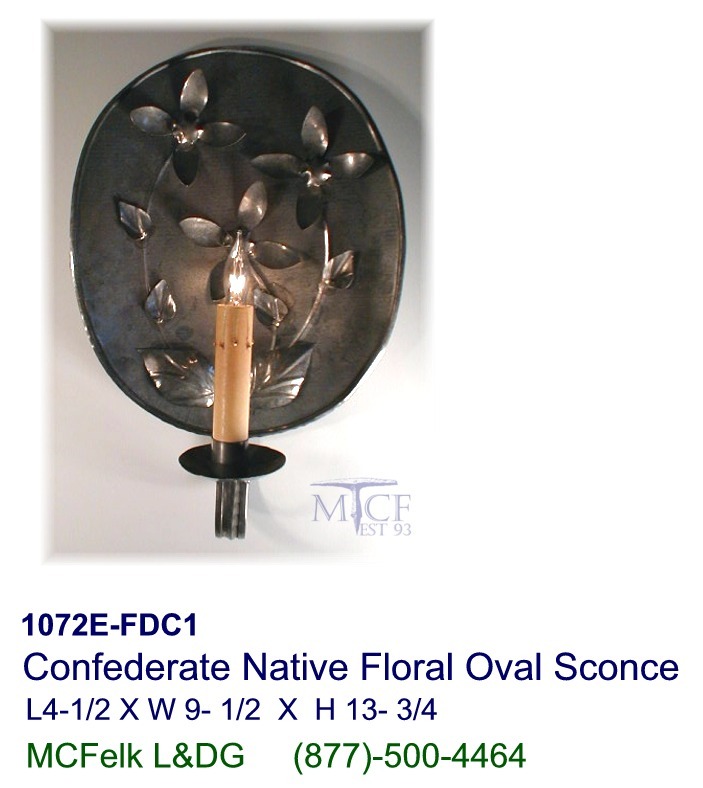 Includes: Two pole rotary flush mounted base switch plus #VNB657-4400 Candelabra shade. 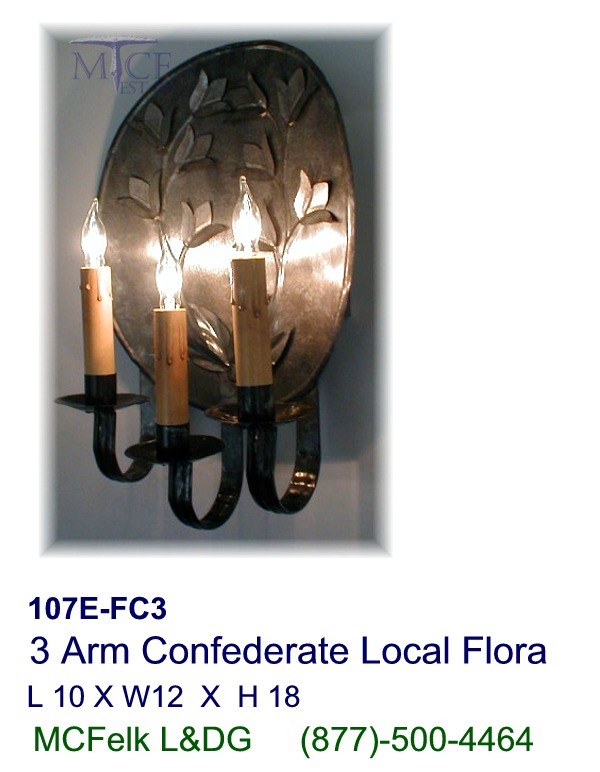 Notes: Direct wall wire with mounting frame and hardware included. 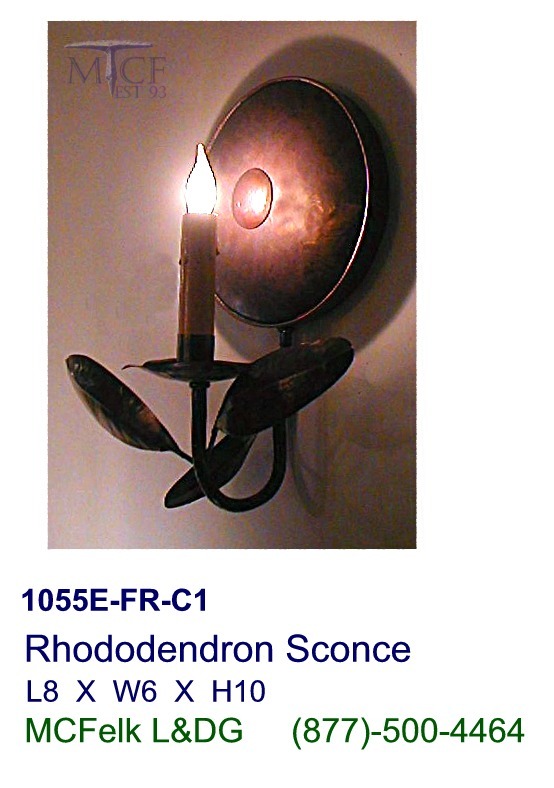 Candelabra and Shade extends to 10 inches from wall. Takes 1-60Watt max. candelabra bulb. 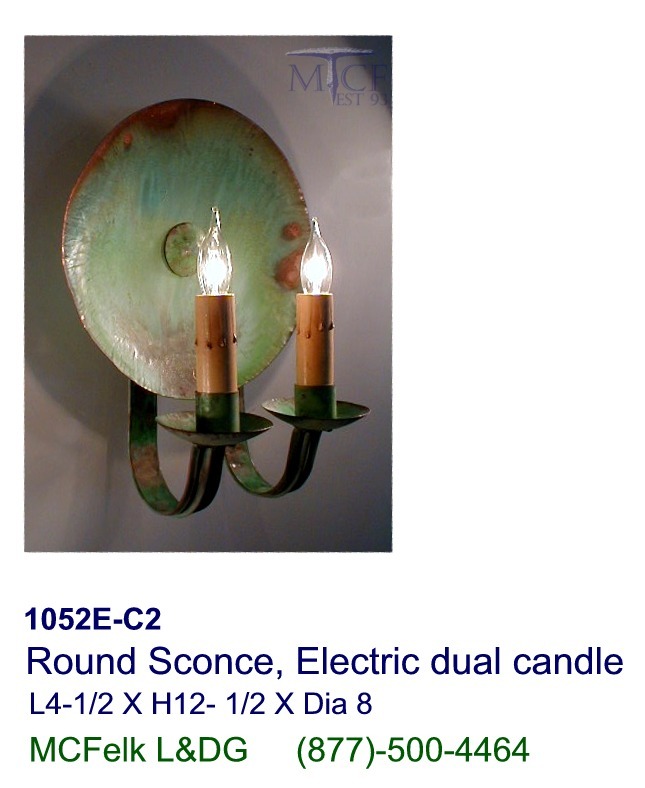 Includes: Two pole rotary flush mounted base switch plus #VNB657-4400 Candelabra shade. 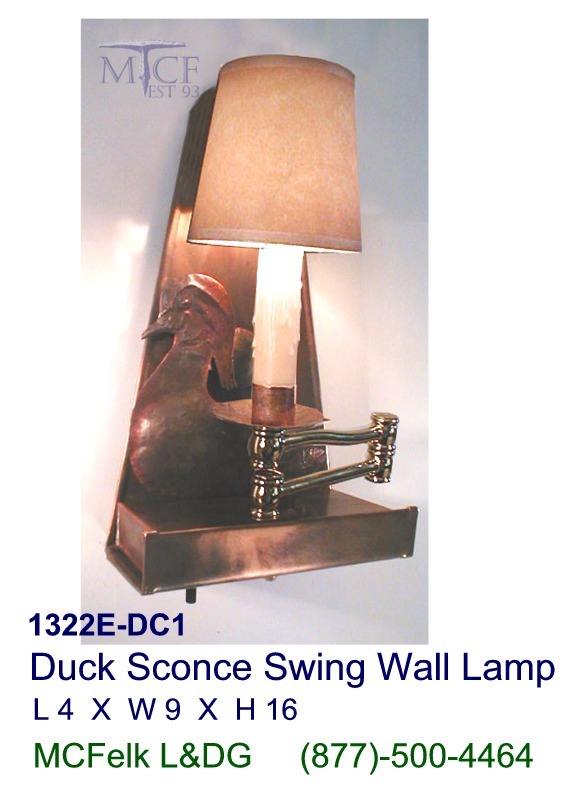 Quill holder is located on wall plate for 2 actual duck feathers, feathers not included. 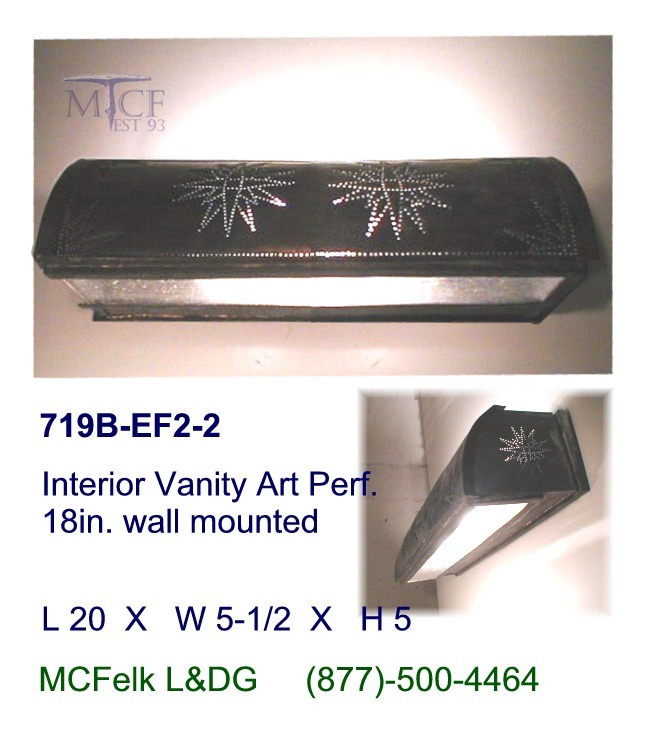 Direct wall wire with mounting frame and hardware included. Takes 1-60Watt max. candelabra bulb. 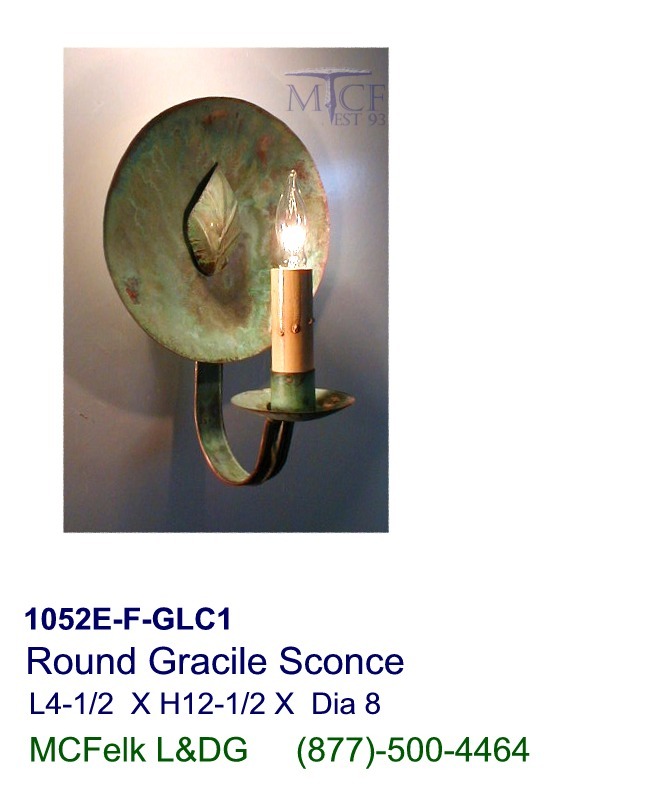 Includes: Two pole rotary flush mounted base switch plus #VNB657-4400 Candelabra shade. 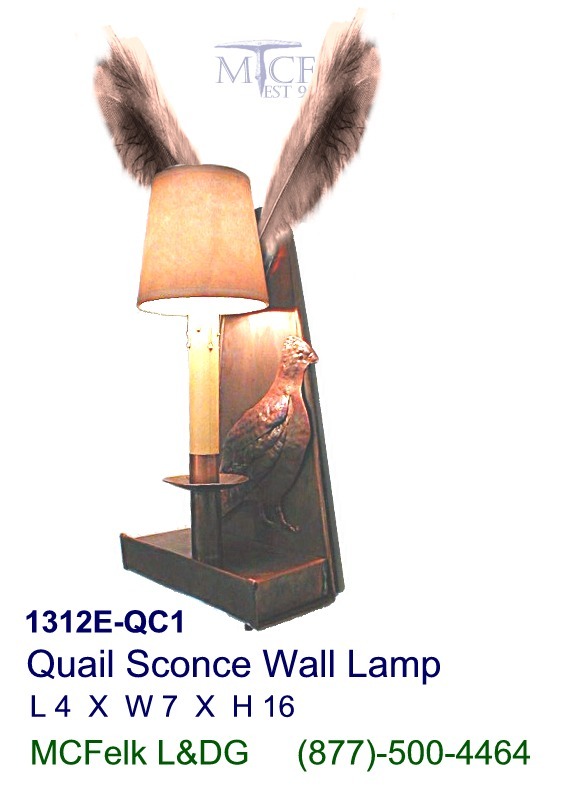 Included is a quill holder located on wall plate for 2 actual quail feathers, not included. 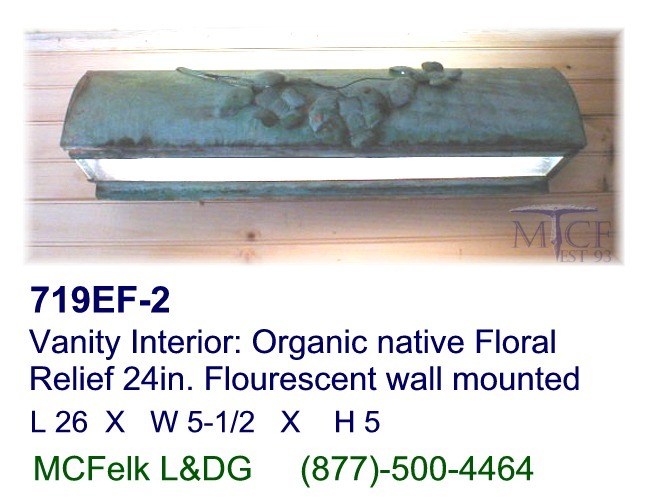 Direct wall wire with mounting frame and hardware included. Takes 1-60Watt max. candelabra bulb. 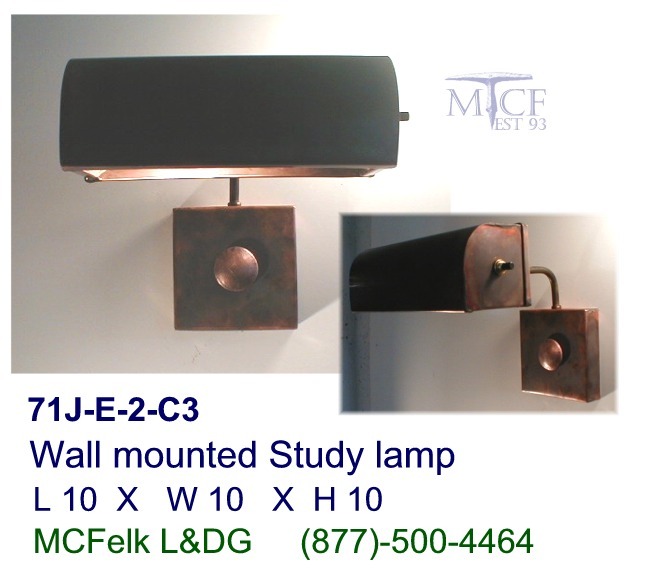 Direct wall wire with mounting frame and hardware included. 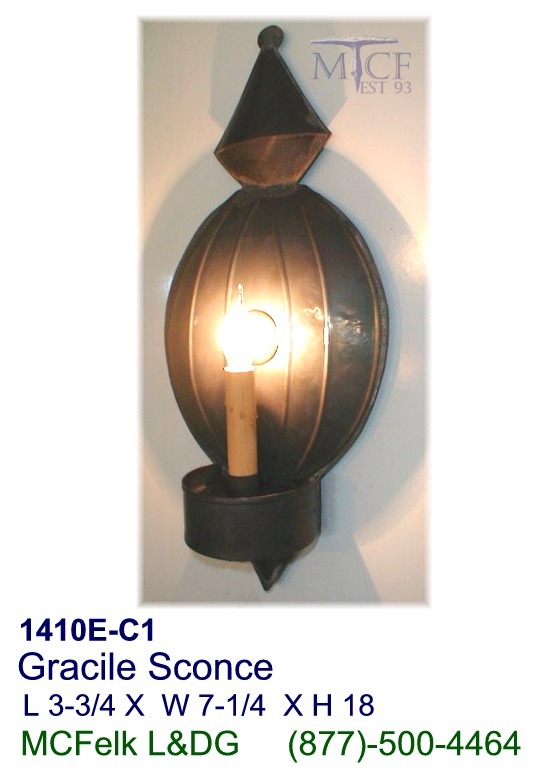 Takes 1-energy efficient single 12volt MR-11, 20Watt halogen inset, and 1-60watt max. candelabra bulb front stage. 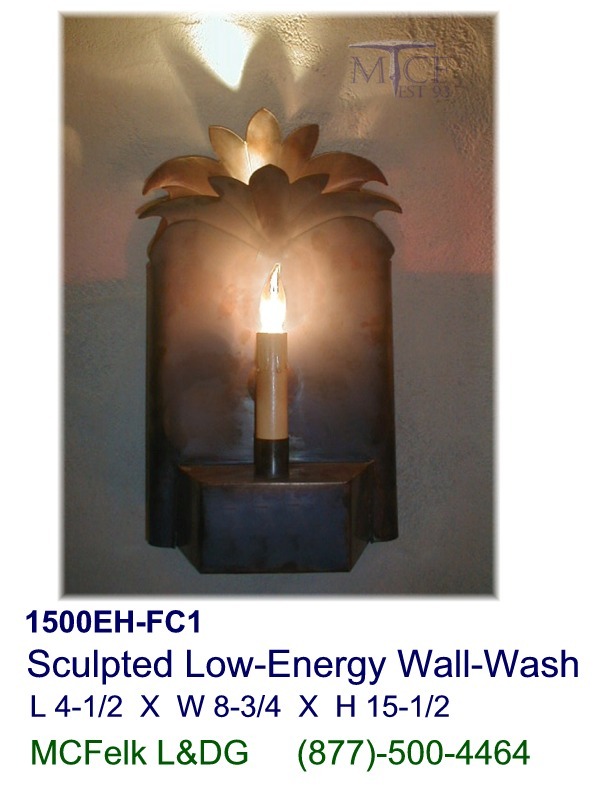 Features: Internal wall wash halogen unit, suppling utility with decorative period balance in a single front period candle. 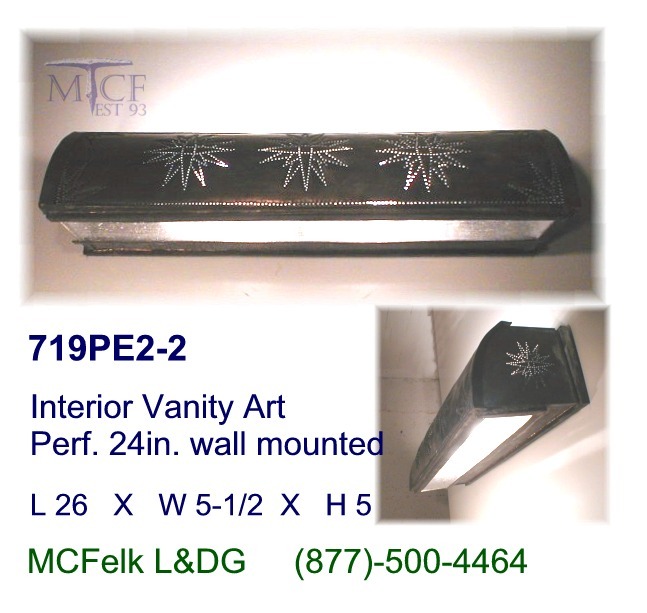 Features: 10in Custom one point bi-directional beam Flex positioning shade, Goose styled shade arm to accommodate inset cabinet or shelving, one standard fixture base, takes 1 x 18W CPF twist MOL 4.25in. or 40Watt max A19 standard bulb. 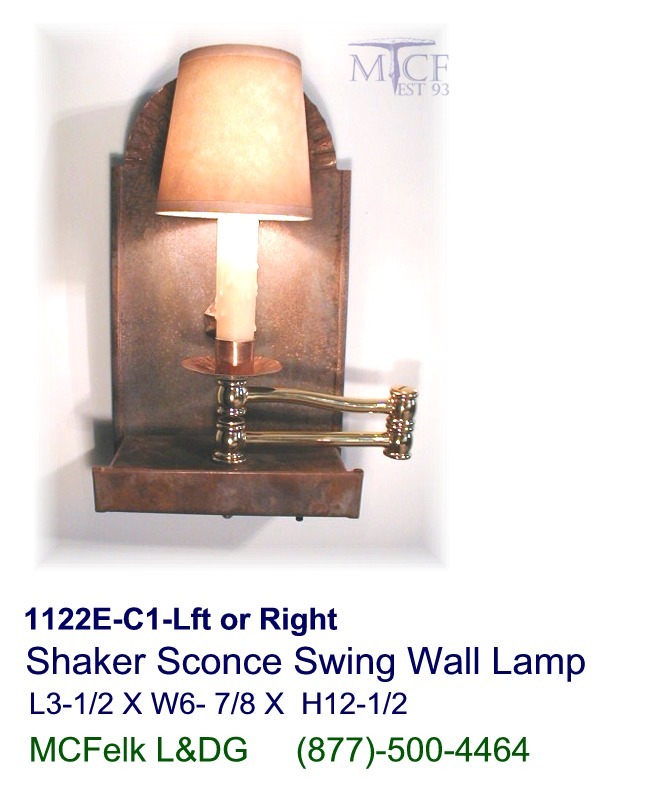 Features either a twist at shade switch or pull chain at wall mounting box. 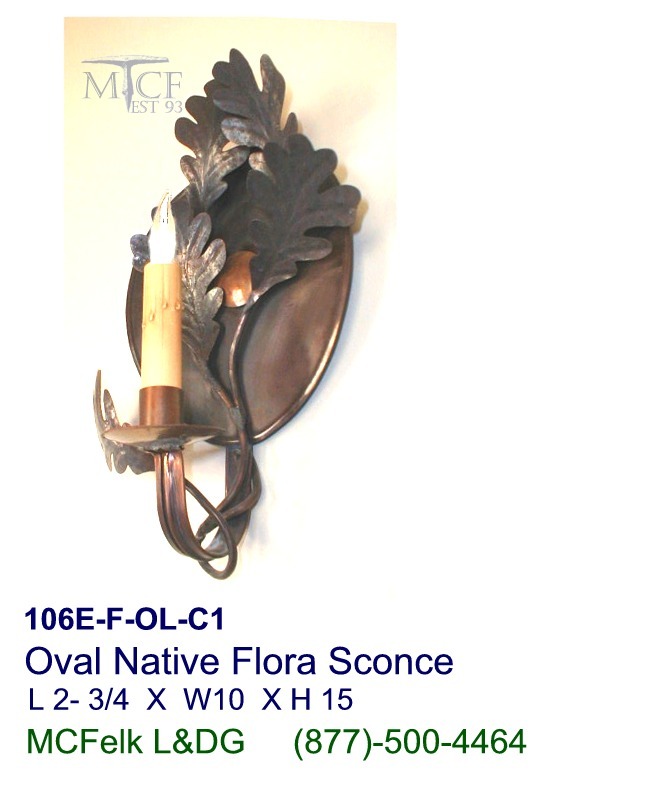 Organic native Floral Relief 24in.